If you return your tax form on time and pay your taxes when they are due, then there is generally no reason you have to worry about the IRS. However, if you miss either of these then you will be reminded, politely, initially of your oversight. This will give you an opportunity to rectify your mistake and breathe easy again. Speak to a Tax Expert about Minnesota Tax Debt Relief. Contact us now! 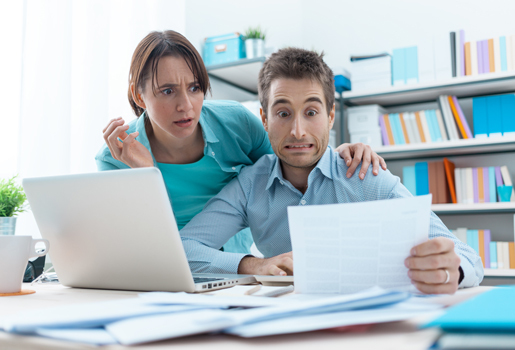 What Happens When You Don’t Pay Federal & Minnesota State Tax? If you do not submit your tax return on time, and do not pay the taxes due then initially you will have a short respite. You can ask for an extension and that will give you more time to get your affairs in order, but you will still need to pay your taxes. If you continue to disregard notices from the IRS and fail to pay your taxes, then the IRS has systems in place where they can instigate formal measures for retrieval of the debt. These can include adding a late penalty fine to your tax debt. Adding interest to the unpaid tax debt, which can seriously add up! More serious measures would include garnishment of your wage, a tax lien against your property and bank levy, thus restricting your finances. Finally, it is within their power to instigate legal proceedings, which in very serious cases or cases of fraud, may result in imprisonment. What if I miss an installment payment to the IRS? If you miss one payment, for whatever reason. The IRS are generally forgiving of this and will continue with the installment agreement. They only rarely default an installment plan after one missed payment. I pay by direct debit and the IRS took a payment that was intended for my rent. What can I do? If you have a direct debit setup, the IRS will continue to debit it automatically, even if this defaults your payments to other creditors. If you have an issue with affording the repayment, you should contact the IRS as soon as possible. What if my circumstances change and I can no longer afford the repayments? If you can no longer afford to keep up with the repayments, no matter what the reason, you should contact the IRS immediately, rather than allow the installment plan to go into default. There are other options available and Tax Defense Partners can talk you through them. Hire The Best Tax Debt Defense Team in Minnesota Today! 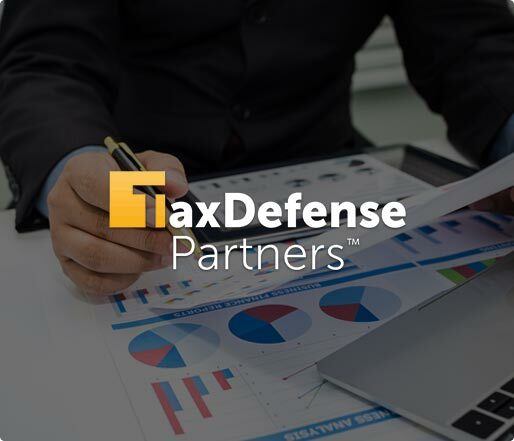 Tax Defense Partners have a free consultation system that will allow you to outline any problem you have with tax or the IRS. You will receive help and information about the right way to approach it and if you prefer to have someone deal with the issues on your behalf, you can choose to hire an expert tax lawyer, although this is not obligatory. Ring Tax Defense Partners at 800-600-4300 and discover all the tax debt help you need.